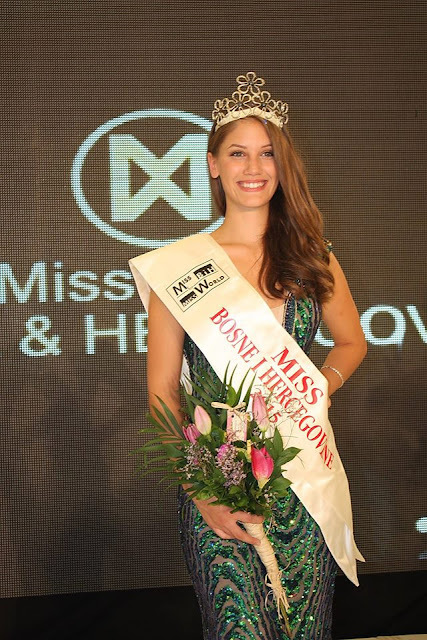 SARAJEVO, Federation of Bosnia and Herzegovina - Marijana Marković (20) was crowned Miss Bosne i Hercegovine 2015 at the Terme Ilidža Hotel in Sarajevo on September 27. 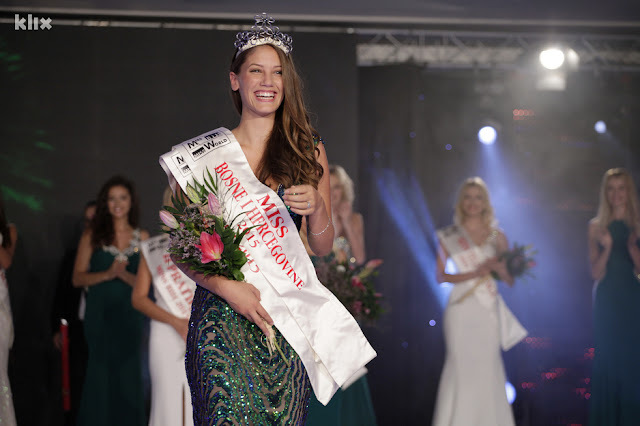 She will represent Bosnia and Herzegovina in Miss World 2015 in Sanya, China on December 19. The first runner-up is Lejla Hodžić and the second runner-up is Nermana Malkić.